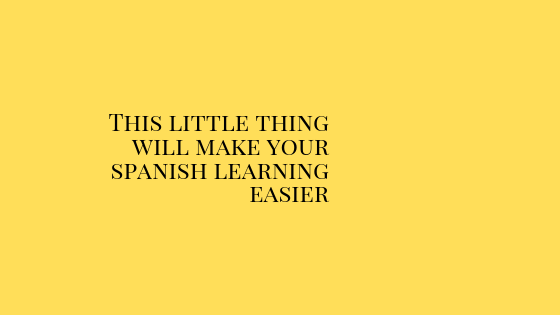 In today’s blog we are going to learn a simple trick about the word “lo”, that hopefully will make your Spanish learning easier. As you probably know the Spanish language has a few complex things, and one of them is the word “lo”, that sometimes it means “it” and it is used as a direct object pronoun, and I bet this is the meaning you know, other times means something different, a bit more complicated to see or translated into English. To try to help you clarify this I have recorded this video with some examples . I hope it helps you and if it does do not forget a comment letting me know.